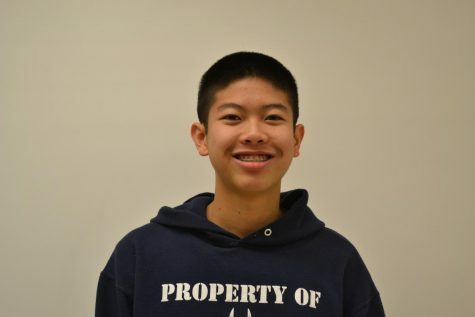 Jeffrey Guan is a junior in the SMCS program and this is his second year writing for the Pulse. Outside of journalism, he is a history buff who runs cross country, plays lacrosse, and watches horror films. You can find him sheltered in his man cave on his PlayStation 4.